Congratulations to the Alaska Volleyball team and coach staff on signing their first recruit of the late signing period. 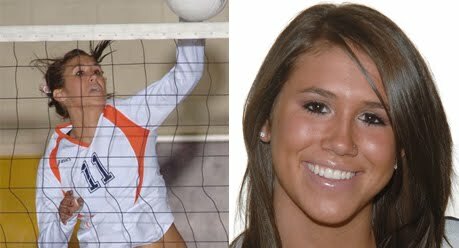 Welcome to the newest Nanook - Karlee Skalla, a 5-foot-11 right-side hitter out of Las Vegas, Nevada and transfer from the 2009 Orange Coast College state champion team!! GO NOOKS! 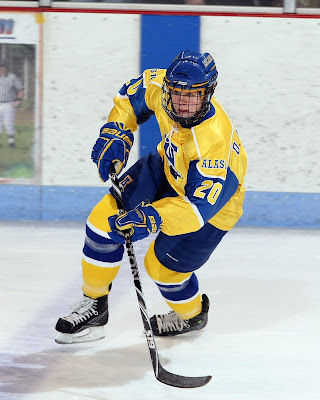 Congrats to Dion Knelsen on being named to the 2010 Lowe's All-Senior All-America First Team!